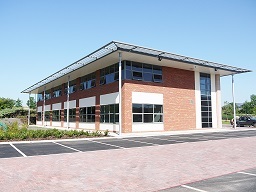 Church House Daresbury also provides a number of other support services to parishes. We hope you find the pages listed here useful. Please let us know if you have suggestions for improvements.